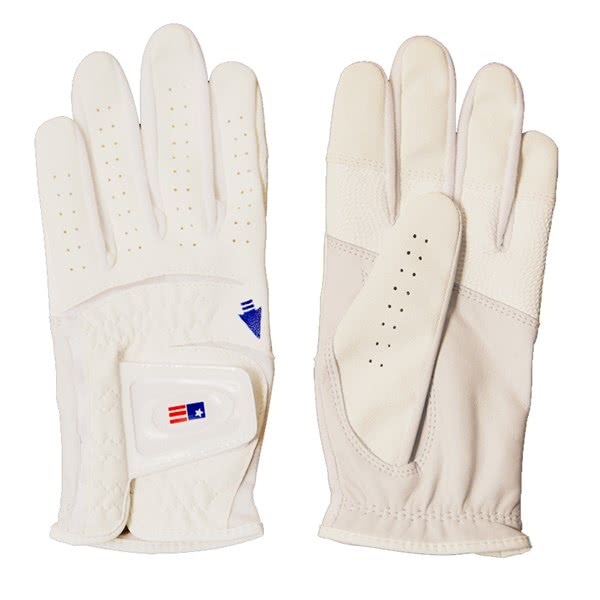 The US Kids Good Grip 2 Golf Glove not only provides excellent grip in all weather but will help to train you to hold the club correctly. 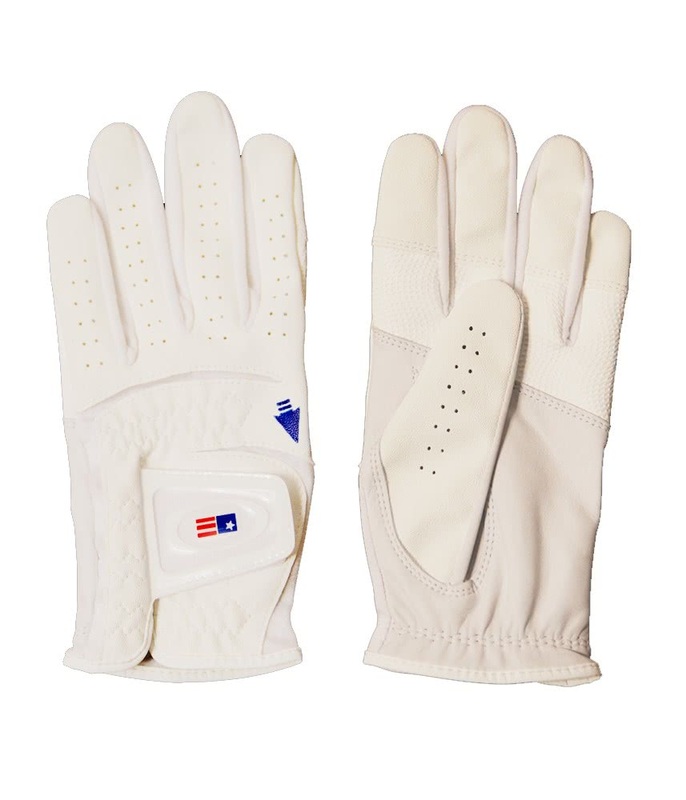 Premium cabretta leather has been used on the palm and thumb to give you incredible grip and feel, the rest of the glove has been made from a breathable synthetic. 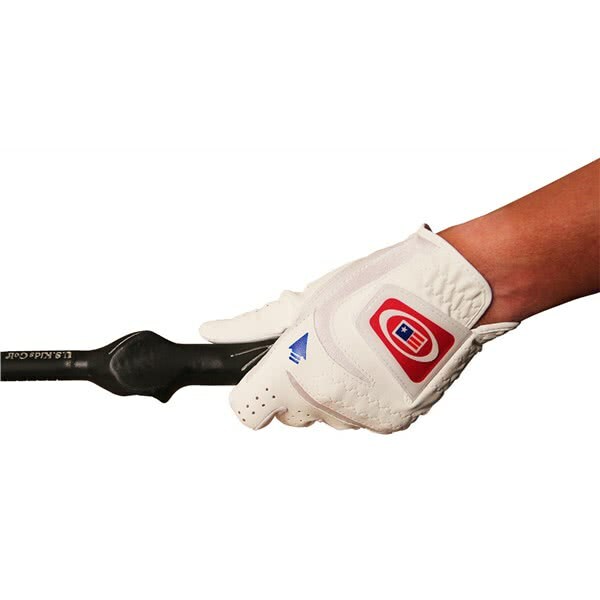 To aid and direct you into holding the club correctly the US Kids Good Grip 3 Golf Glove features an ‘arrow-to-shoulder’ and ‘grip placement’ reminder. 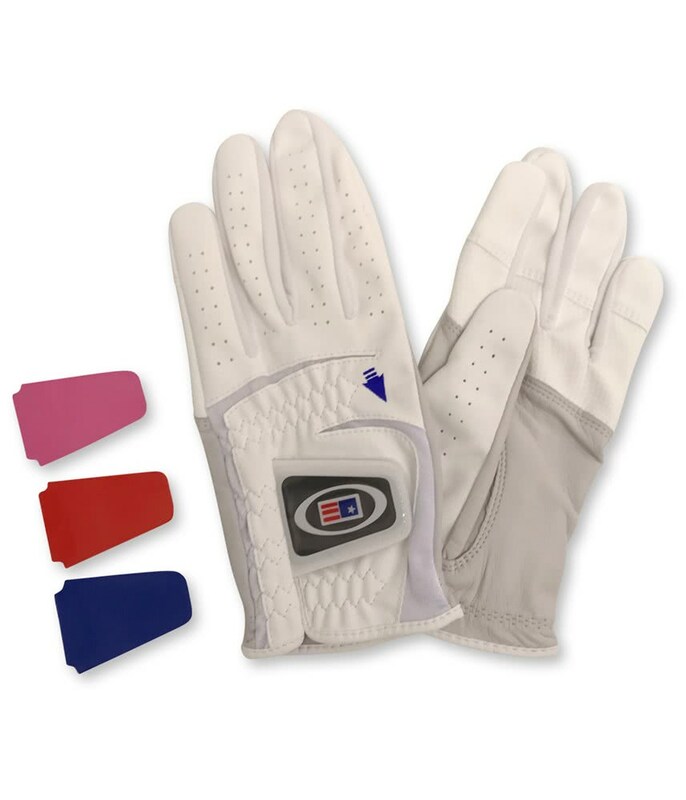 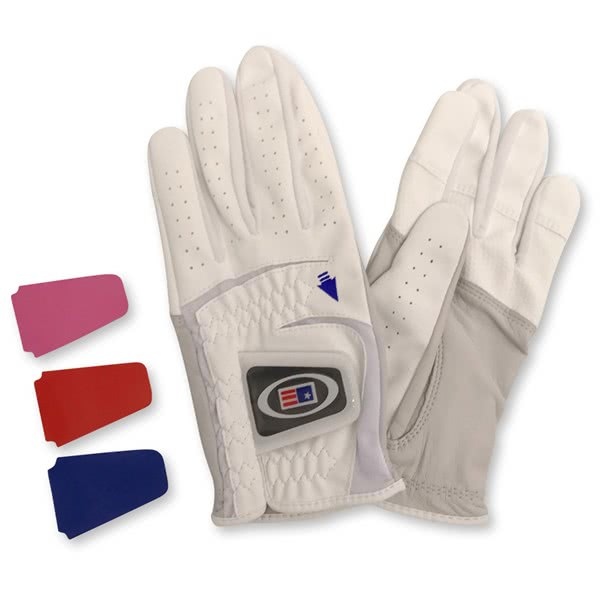 And to colour coordinate to your outfit the Velcro closure comes with a 2 tab insert featuring four colour options that are interchangeable. 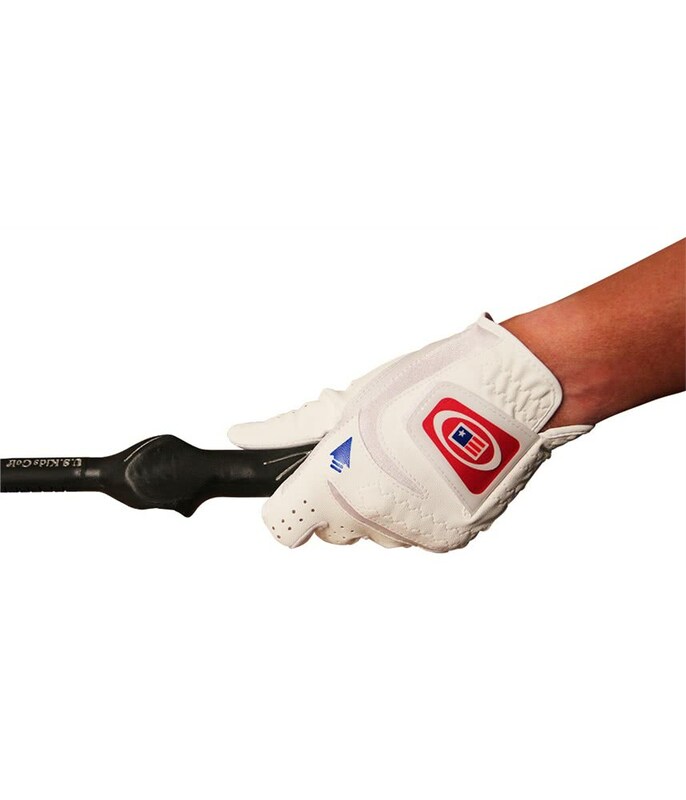 Grip placement and arrow-to shoulder reminders help ensure the proper grip every time, Makes teaching and learning easier.